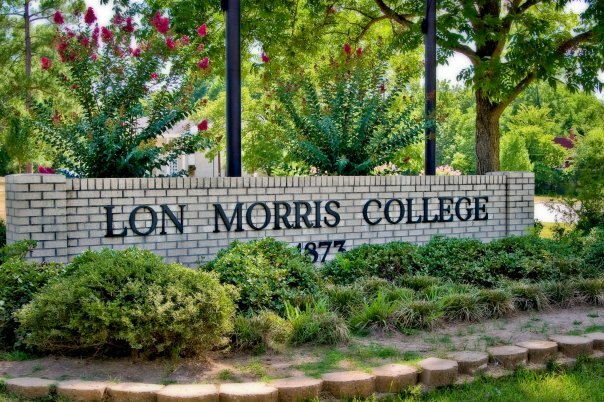 Lon Morris College is a private, two-year liberal arts college affiliated with the United Methodist Church. Located “mid the pine hills of East Texas”, the school is in Jacksonville, Texas, 30 miles south of Tyler. Founded in 1854, it is the oldest chartered two-year college west of the Mississippi River and is accredited by the Southern Association of Colleges and Schools (SACS). The college is a member of the Independent Colleges and Universities of Texas (ICUT). In 2011 Lon Morris celebrated its 100th commencement exercise. We take pride in our small student to teacher ratio, our caring staff, and our supportive faculty.